Districts administrations in Uttar Pradesh have collected Rs 5.13 crore in donations for flood-hit Kerala, an official said. The amount was collected from different districts and a cheque of the same was presented to Chief Minister Yogi Adityanath on Tuesday, he said. 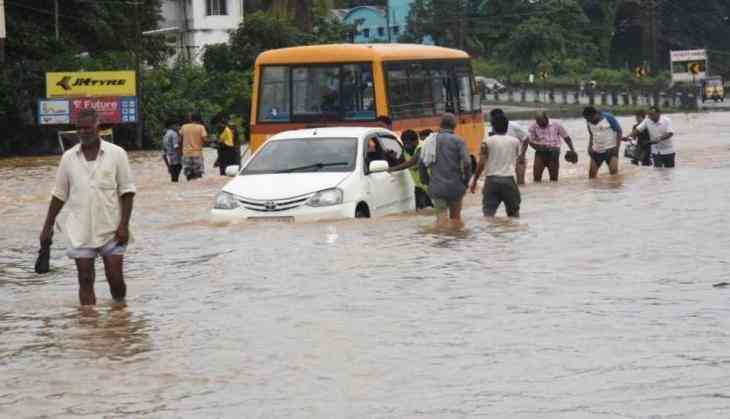 "The state government will extend all possible help to the flood affected people of Kerala," the chief minister said. The cheque will be sent to Kerala government, the official said. The southern state was recently hit by heavy rains and floods, the worst in a century, and the deluge left a trail of death and destruction.